The city of Santa Clarita has updated the list of productions slated to film in the city and the Santa Clarita Valley the week of April 9-15, 2018. The city of Santa Clarita enjoyed an increase in location filming in 2017. The Film Office reported 556 film permits and 1,385 location film days, which generated an estimated $33.9 million in local economic impact – a three percent rise in impact compared to 2016. 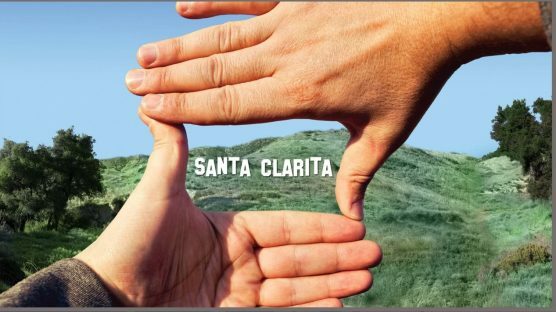 Santa Clarita’s numerous sound stages, movie ranches, thousands of film-friendly locations, its one-stop shop Film Office, low-cost film permits and ideal location within the industry’s 30-Mile Zone have made the city one of the most-filmed areas in California.